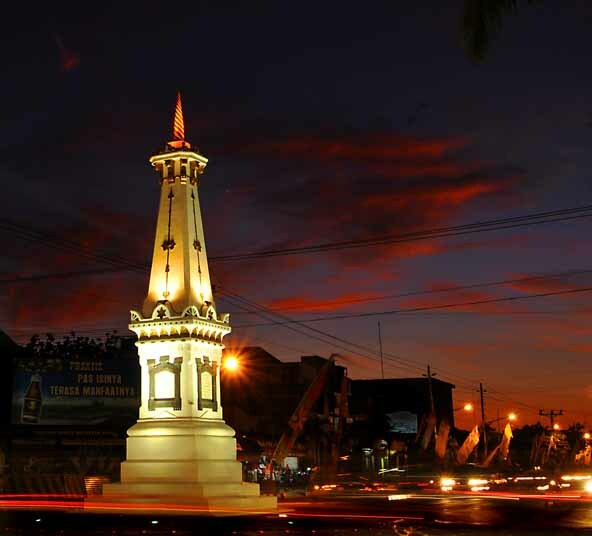 The hotel Poncowinatan is very close to Tugu which is the landmark of Yogyakarta city. 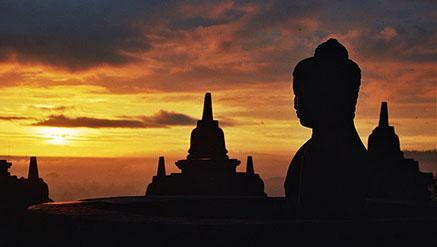 It is also near to the Tugu Station and the Keraton Ngayogyakarta Hadinigrat (Yogyakarta's royal palace compound). It is only 5 minute walk from the central and popular Jalan Malioboro area and only 20 minutes drive from the Adisucipto International Airport. 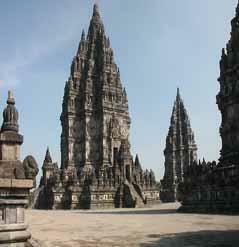 There is also a convenient Transjogja busway facility (only 200 meters away from the Hotel Poncowinatan) which allows you to easily reach several important Yogya area business centers or tourist locations such as Candi Borobudur, Candi Mendut, Candi Prambanan, and Candi Boko. From the Hotel Poncowinatan you can also easily find several good eating places to suit your taste and go shopping for traditional Yogyakarta souvernirs. 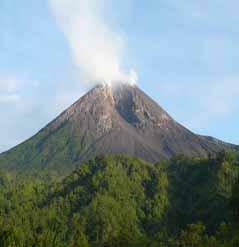 In addition you can also visit Kaliurang tourist resort and enjoy the scenery of the Mount Merapi high to the sky.